Starbucks offers a new creamy favorites for a limited edition only. 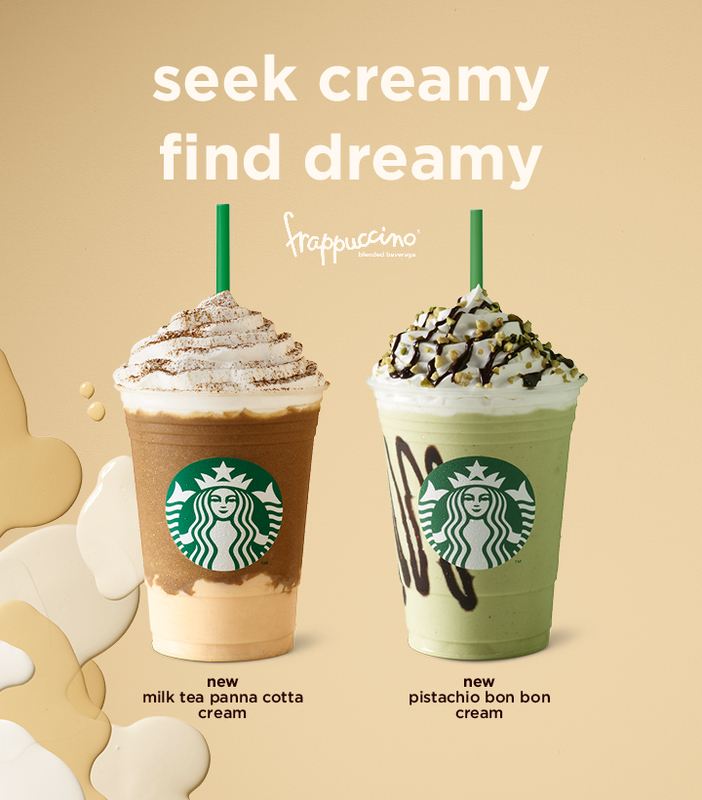 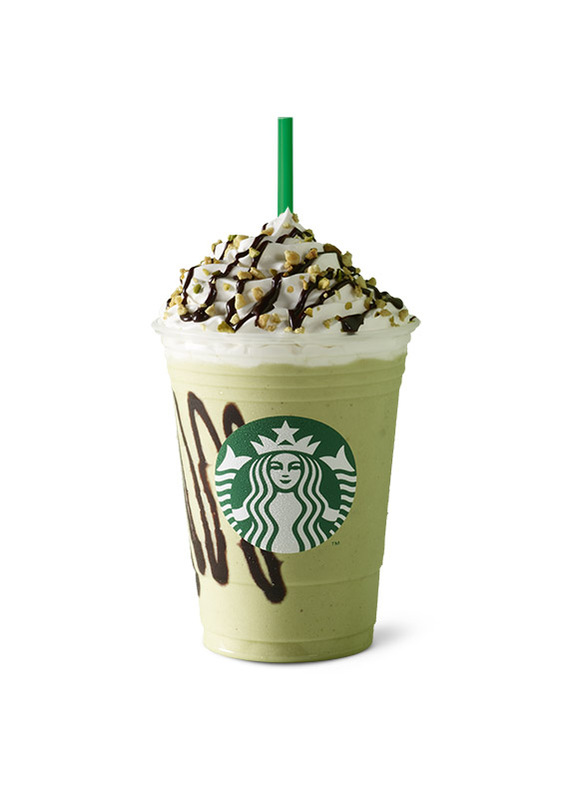 Starting June 5 until July 23, 2018, Starbucks Lovers will indulge a sweet and creamy summer tastes with Pistachio Bon Bon and Milk Tea Panna Cotta Frappuccino® Blended Beverages. 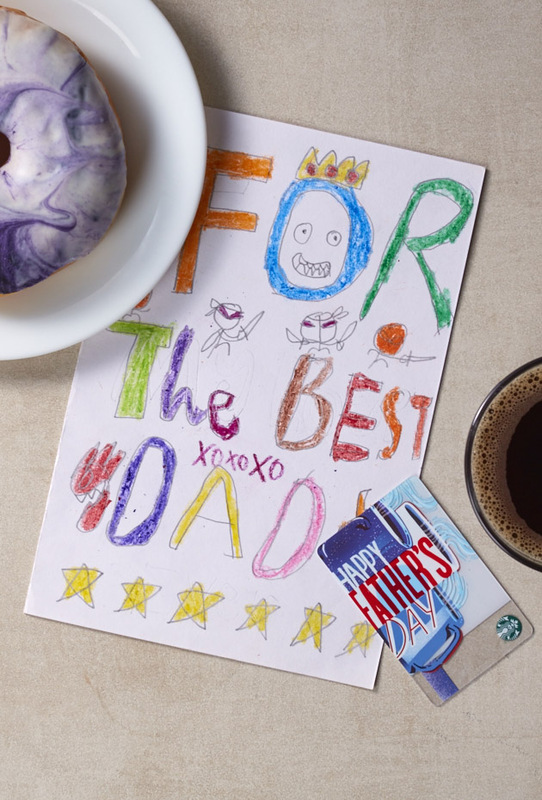 In addition, grab your copy of the cute Toucan Mini Card and limited edition Father’s Day Card. 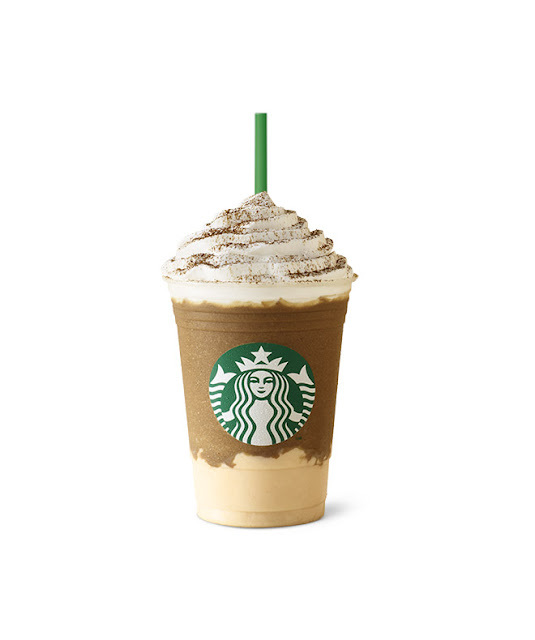 The rest of the summer is set to be a cool one with Starbucks, so #GetTheFeels and embrace the season! 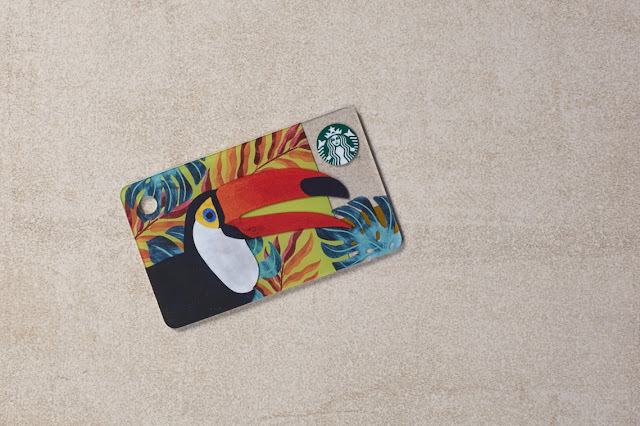 Toucan Mini Card and limited edition Father’s Day Card.